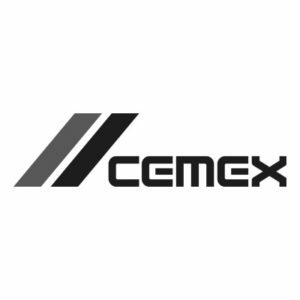 BECG is working with multi-national building materials company CEMEX, to help it expand its quarrying operations in Nottinghamshire. During 2018 our North Region team provided public affairs, community consultation and media relations services to help CEMEX explain why it wanted to expand its operations in the county and how restoration of its existing sites would enhance local wildlife. Through our community engagement BECG was able to identify supporters for CEMEX’s proposals and keep elected representatives fully-informed.